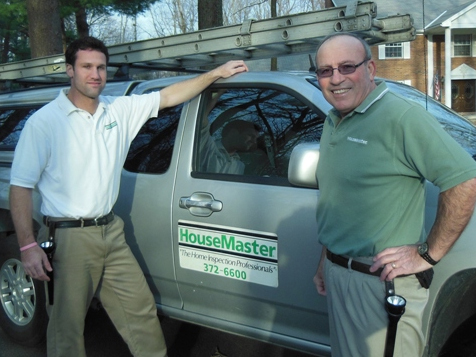 Since 1979, HouseMaster has been helping people with an entrepreneurial spirit (like you!) to start living the lifestyle they’ve always envisioned. 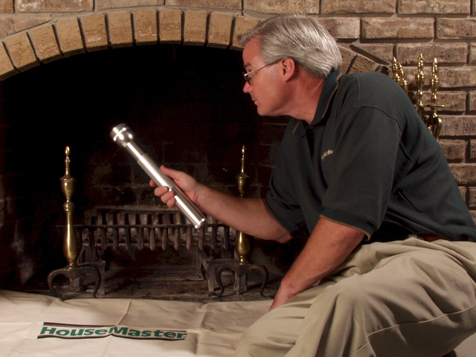 While many franchises make promises regarding earning potential, more free time and the ability to be your own boss, HouseMaster offers a 36 year track record of providing a superior level of expertise, training and support, helping our franchisees achieve exactly that. 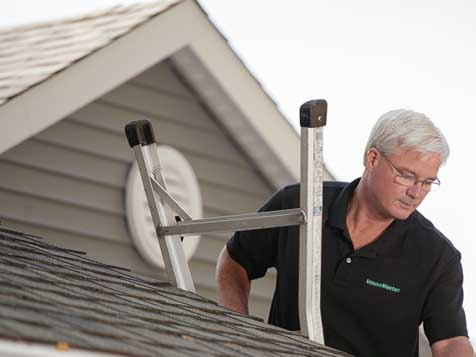 By providing franchisees with the foundation they need to build a successful and enjoyable business, HouseMaster has become a nationally recognized leader and the most respected brand name in the industry. Recent events in the economy such as the increase in foreclosures and new lending regulations have created new opportunities in the property inspection market. Inspections have become an integral part of home sales today, with lenders and real estate agents strongly encouraging their clients to have an inspection along with other add-on services. HouseMaster’s ability to respond to all economic conditions is just one reason why we have been successful in business so long — by creating opportunities outside of the economy. A variety of inspection services (commercial, pre-inspections, foreclosure Inspections, etc) paired with a long list of ancillary service offerings (radon testing, mold sampling, termite inspections, swimming pool inspections, etc) provides a large customer base and expanded revenue opportunities. Recognized as the Authority: Aggressive PR campaigns, and the success and reputation to back them up, have landed HouseMaster in the national spotlight with exposure on CNN, Fox Business and more. We’ve provided educational seminars to tens of thousands of real estate agents and lenders over the years. We’ve also been a featured presenter at international real estate tradeshows and are a regular presenter at many local board meetings and new agent training programs. 36-Year Reputation: build on instant credibility. Multiple Revenue Streams: ancillary services offerings to add to your bottom line. Flexibility Of Schedule: more time for your family and hobbies. Positioning For Long-Term Success: innovations in social media marketing, a net promoter discipline and customer feedback program, our national lender programs and ancillary service options help drive business. Sustained Training & Support: help to ensure quality and customer satisfaction. Progressive Marketing Techniques: you get all the joys of business ownership, with a “tool box” of proven marketing methods, resources, systems and support from the industry leader. Low Start-Up Costs & Home-Based Business: less money to risk due to low start-up costs, minimal inventory and no expensive long term leases to sign. Executive Model Option: work on the business rather than in the business. The’s sky the limit.